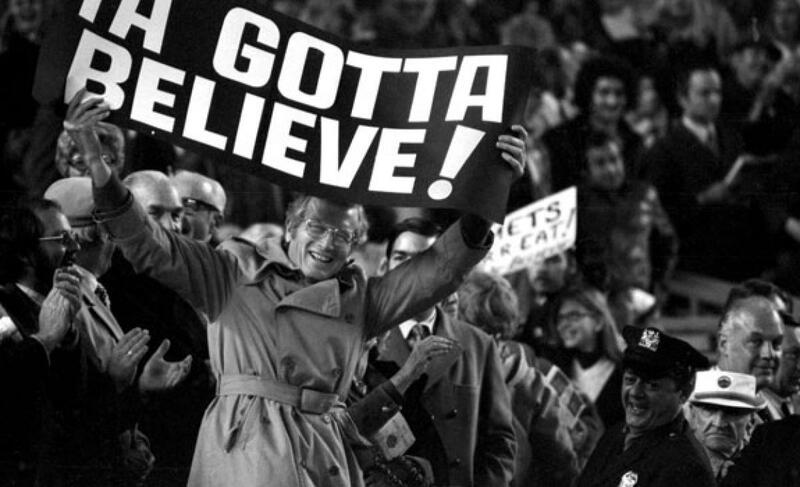 NLDS Game 4 Preview: Matz vs. Kershaw | We Gotta Believe! The Mets take on the Dodgers at 8:07 at Citi Field, in game 4 of the NLDS. Southpaws Steven Matz (2.27 ERA, 3.61 FIP, 1.23 WHIP in 35 2/3 IP over 6 starts) and Clayton Kershaw (2.13 ERA, 1.99 FIP, 0.88 WHIP in 232 2/3 IP over 33 starts) square off. The Mets currently hold a 2-1 series lead in this best-of-five series. Steven Matz faced the Dodgers once, in his 2nd major league start. He shut the Dodgers out through 6, allowing only 2 hits and 2 walks while striking out 8. The Mets, including game 1 of the NLDS, have now faced Kershaw 3 times this season. They have scored 4 runs against him in 22 2/3 innings, with 12 hits, 6 walks, and 29 strikeouts. 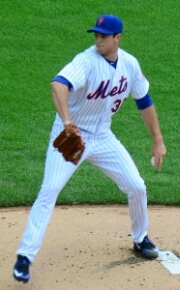 However, the Mets have now won in 2 of their 3 games against Kershaw this season.